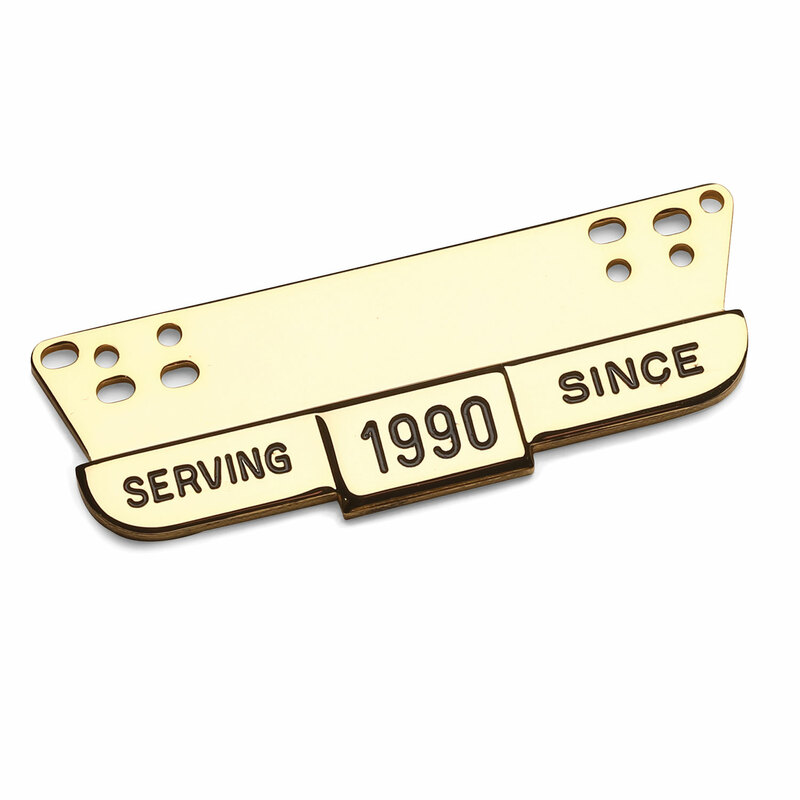 I bought one of these to help dress up my uniform nameplate and give it that extra professional look. FANTASTIC! It turned my ordinary looking nameplate into a class A award nameplate. 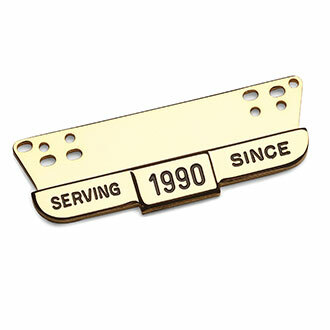 I ordered another one for my class B uniform nameplate. It'll get you noticed! This addition to my ordinary uniform nameplate made it very professional looking. It really classes up my uniform and is worth every penny. However, I strongly suggest purchasing the LawPro Klench Fasteners with it to insure that your nameplate remains fastened nomatter what! Is a very professional item.